8 Natural Ways To Get Rid Of Itchy Scalp - Treat Itchy Scalp Naturally! 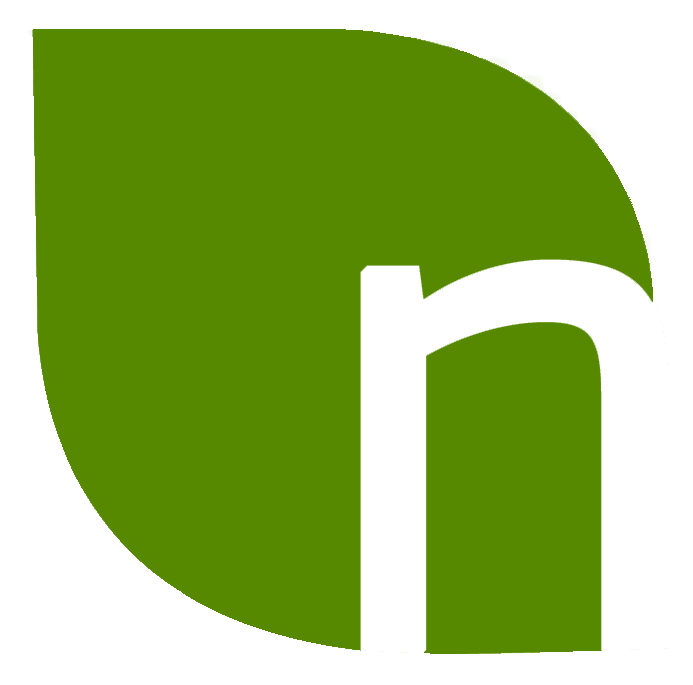 8 Natural Ways To Get Rid Of Itchy Scalp – Treat Itchy Scalp Naturally! Are you worried about itchy scalp? Well, there are natural ways to get rid of itchy scalp.There are many effective homemade remedies you can try to deal with itchy scalp in a natural manner. Itchy scalp often leads to dandruff and other complications and it needs to be controlled before it becomes worse. Moreover, scratching your hair would lead to hair loss as well. 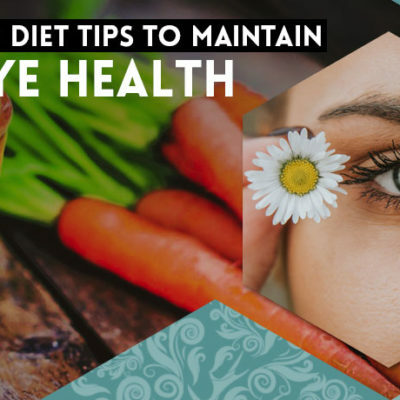 As far as causes are concerned, one can consider excess anxiety, fungus, poor hair care, sebaceous cysts, poor diet, viral infections etc. You can get rid of itchy scalp with natural remedies, which will able to provide long lasting relief from dandruff. Let’s take a look at some of the effective natural remedies to deal with itchy scalp. Tea tree oil is one of the effective natural ways to get rid of itchy scalp. Tea tree oil is known for its powerful anti-inflammation, antibacterial and anti fungal properties. 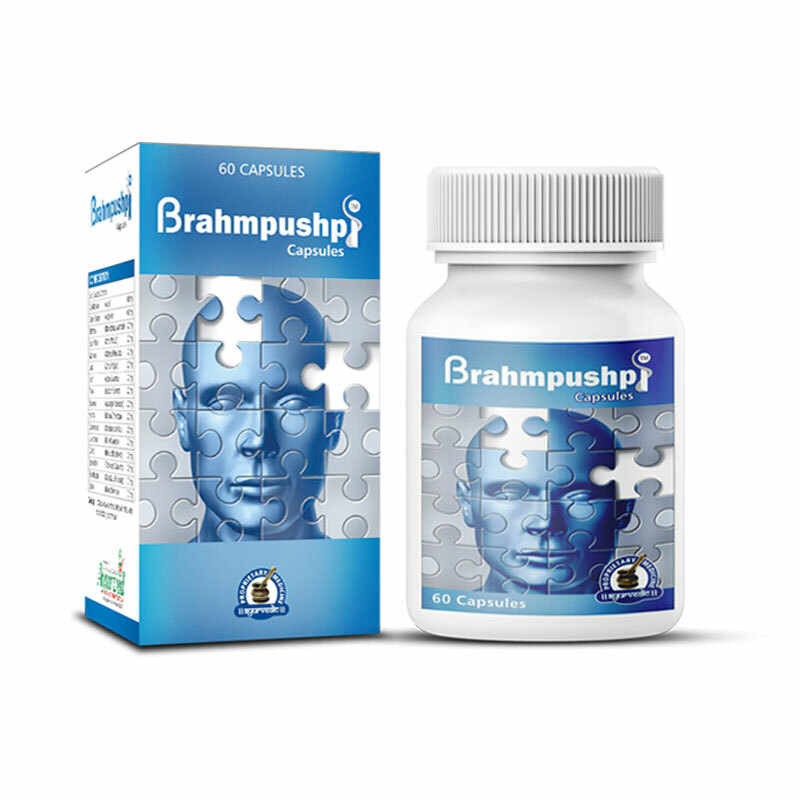 It is really effective in dealing with itchy scalp in a natural manner. You can use tea tree oil many ways to deal with itchy scalp. The first method is to add 20 drops of tea tree oil to half cup of baby shampoo. Use this recipe on a daily basis until scalp condition improves. This is a very effective natural remedy to get rid of itchy scalp. You can mix vegetable oil and tea tree oil and apply this on your scalp. Both will be very effective in dealing with itchy scalp. Lemon Juice is one of the effective natural ways to get rid of itchy and dry scalp. Lemon juice has the natural ability to deal with dry and itchy scalp effectively. Lemon juice has antiseptic properties and it can be used to deal with dandruff in a natural manner. Simply apply fresh lemon thoroughly on the scalp. Leave it on for 5 minutes and wash it off thereafter. You can also dilute the lemon juice in water and use it. Another method is to mix yogurt with lemon juice and apply it on your scalp. One will be able to get rid of dryness and itchiness with the help of it. Baking soda is one of the effective natural ways to get rid of itchy scalp. Baking soda has the natural ability to deal with itchy and dry scalp. It will be very useful in dealing with itching and exfoliating scalp. One will be able to control dandruff causes by overactive fungi with the help of baking soda. You can make a fine paste with baking soda and water and apply this paste on your scalp directly. Leave it on for 15 minutes and then rinse it with cool water. Apple cider vinegar is one of the effective natural ways to get rid of itchy scalp. Apple cider vinegar is known for its anti-inflammatory property to deal with itchy scalp in a natural manner. It can help kill virus and yeast in a natural manner. Moreover, apple cider vinegar will be able to balance the pH levels of the scalp. It will play a big role in getting rid of dryness and itching. First and foremost, rinse your hair and scalp with water and then let it dry. Now mix equal amount of apple cider vinegar and water and put it in a spray bottle. Apply this mixture on your scalp with a cotton ball and leave it on for 10 minutes and then wash it off. You can follow this treatment twice a week. Aloe vera is one of the effective natural ways to get rid of itchy scalp. Aloe vera is known for its moisturizing properties and it will be able to get rid of itching and dryness. You can apply fresh aloe vera juice on your scalp for this purpose. Use your finger tips to massage thoroughly after applying aloe vera juice. Leave it on for 15 minutes and then rinse it off. Coconut oil is one of the effective natural ways to get rid of itchy scalp. Coconut oil will be able to keep the skin moisturized and one will be able to deal with itchy scalp with the help of coconut oil. Apply coconut oil on your scalp and massage it thoroughly. Leave it on for half an hour and then wash it off. Follow this simple remedy thrice a week for maximum effectiveness. One can get rid of itchy scalp in an effective manner with the help of coconut oil. and then wash it off. Bananas are one of the effective natural ways to get rid of itchy scalp. Banana will be able to condition your hair as well. Banana has moisturizing and nourishing properties attached to it and it will be very effective for dry skin. 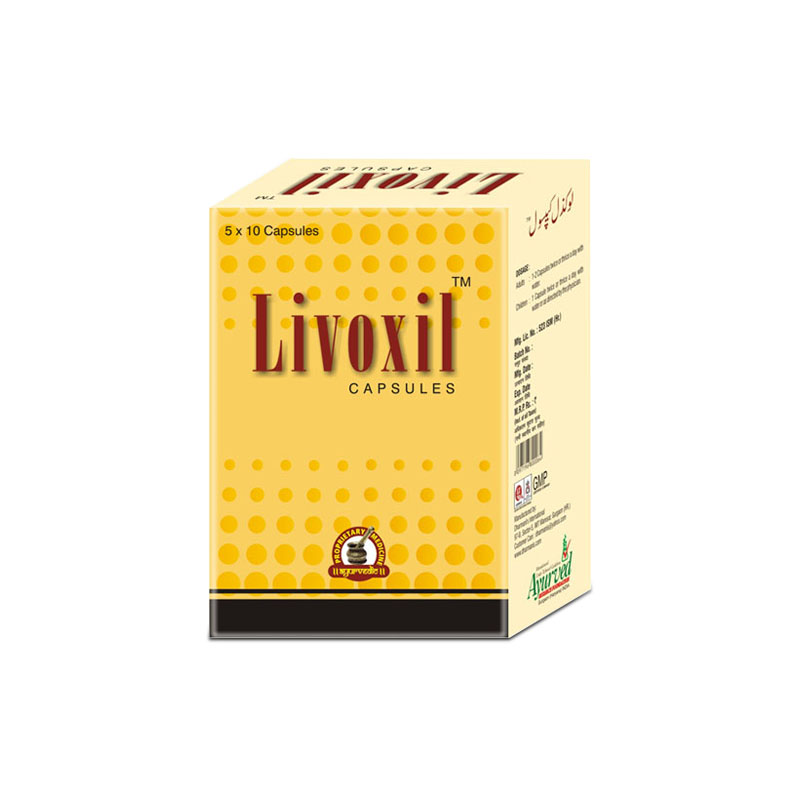 It has the natural ability to reduce dandruff, flakes and inflammation. Mix mashed bananas with one ripe avocado. Make a fine paste and apply it on your scalp. Leave it on for 30 minutes and then wash it off. 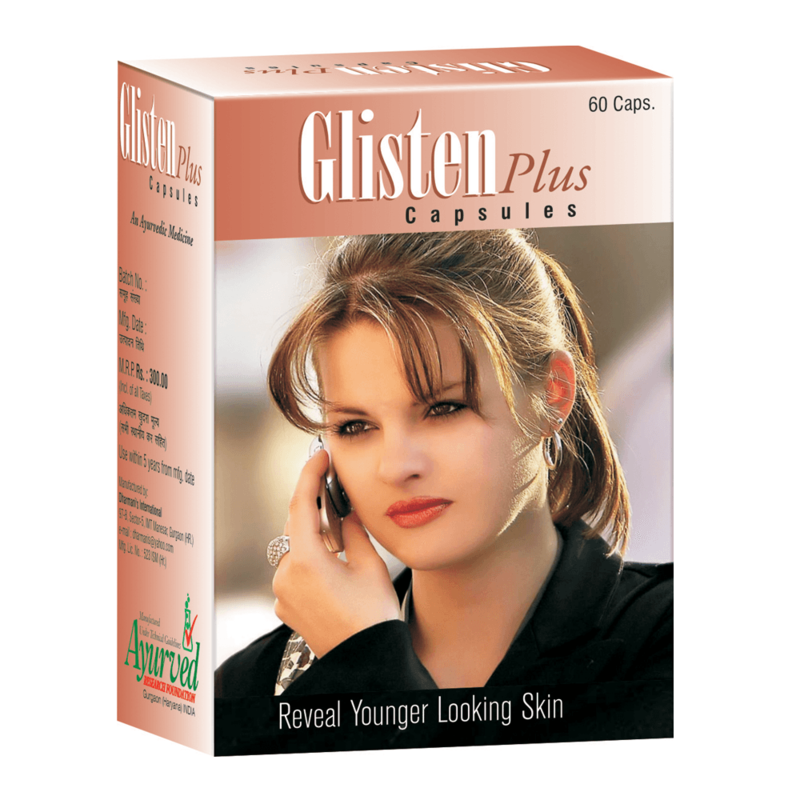 Glisten Plus capsules come loaded with potent herbs and nutrients which have been used since ancient times to keep blood free of toxins. 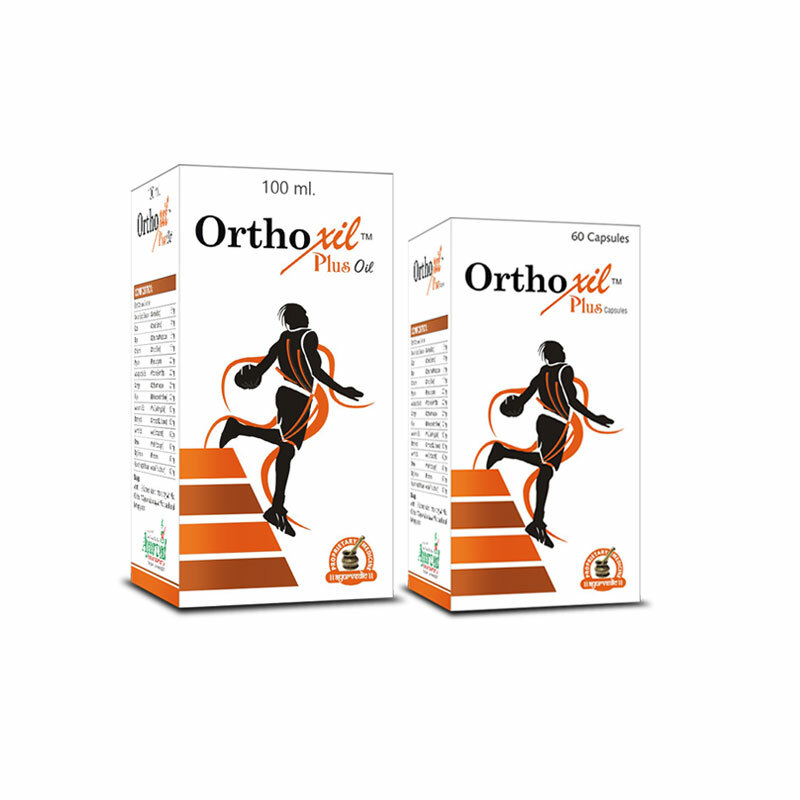 These capsules are purely herbal that can be taken for effective blood detoxification and also as supplements to keep blood purified. 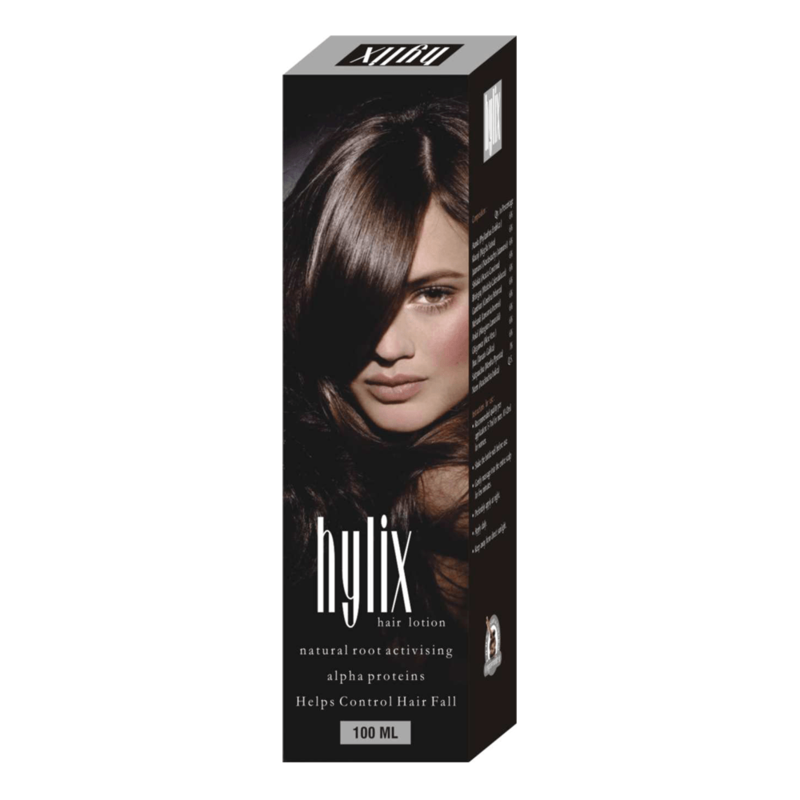 Hylix lotion is a natural hair oil treatment that prevents excessive hair-fall and removes dandruff naturally. It strengthens hairs and improves blood flow in the scalp which reduces number of dead cells and keeps scalp healthy and nourished. 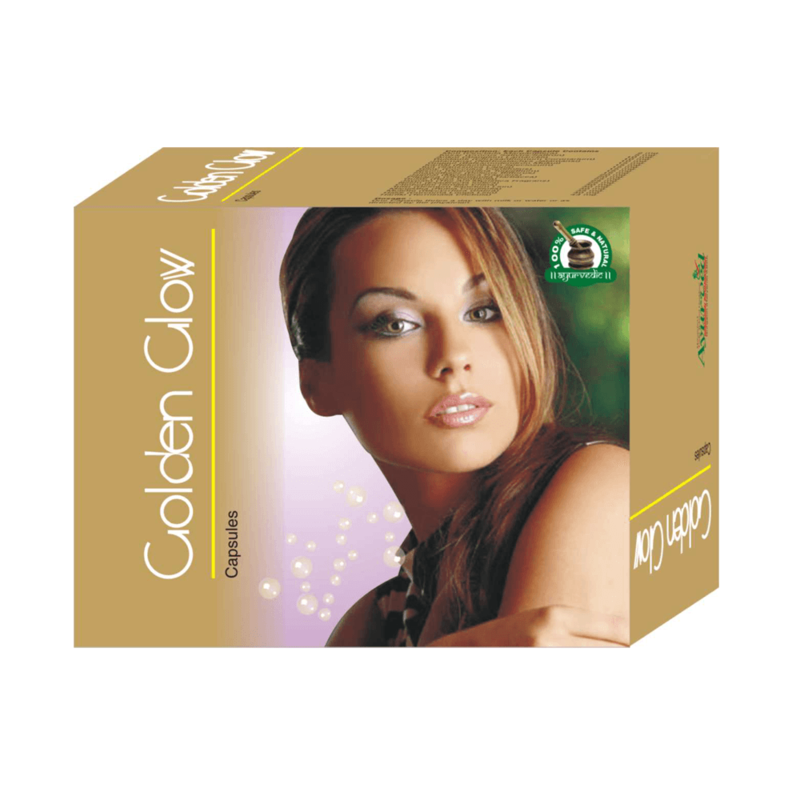 Golden Glow capsules are the best natural pimple treatments that contain right kind of herbs in perfect dosage to cure acne and other skin problems. These capsules not only cure pimples and prevent scars but also improve overall health, softness and glow of the skin. 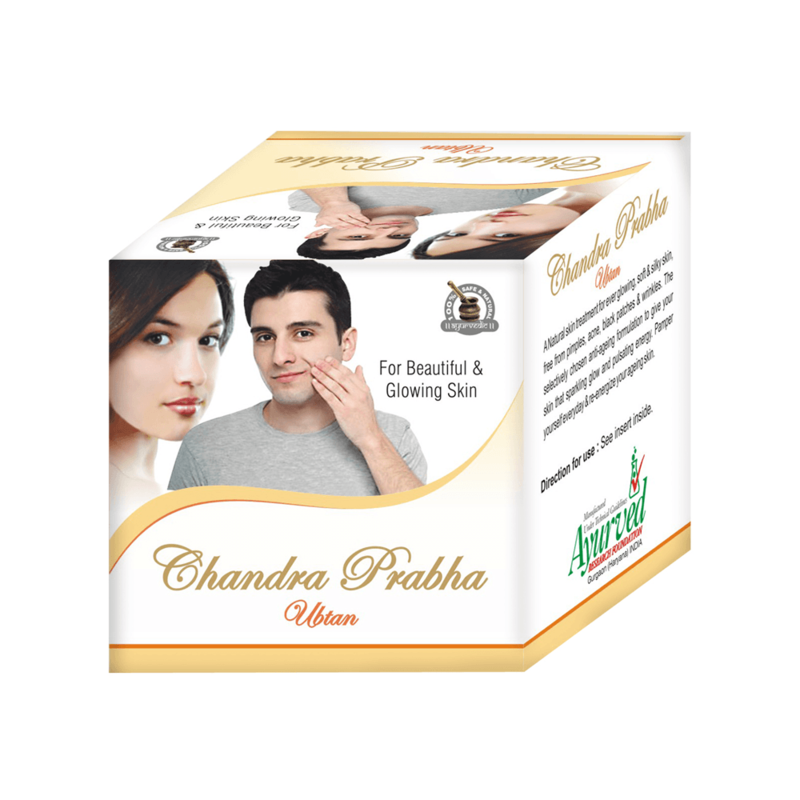 Chandraprabha Ubtan is a natural skin nourishing face pack that gives face skin the necessary boost to make it appear fresh and younger naturally. This herbal rejuvenating scrub exfoliates dead skin and nourishes it naturally by enhancing blood flow. 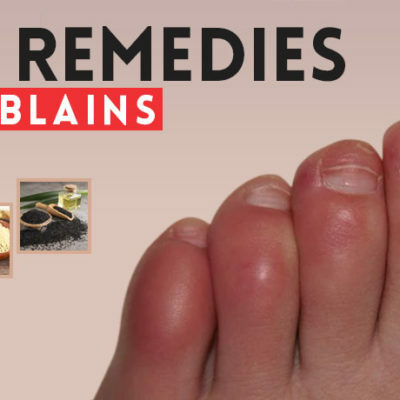 8 Superb Home Remedies For Dry Feet – To Heal Cracked Heels Top 6 DIY Home Remedies For Dry Scalp – Get Rid Of Itchy Scalp! 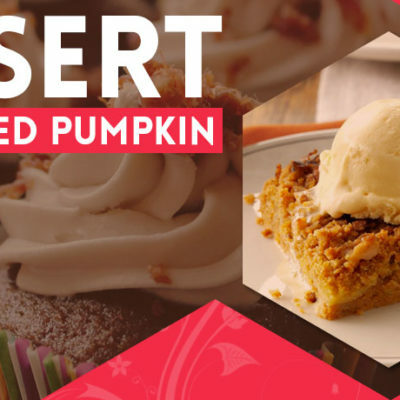 Healthy Dessert With Canned Pumpkin Other Than Pie – 14 Delicious Desserts!